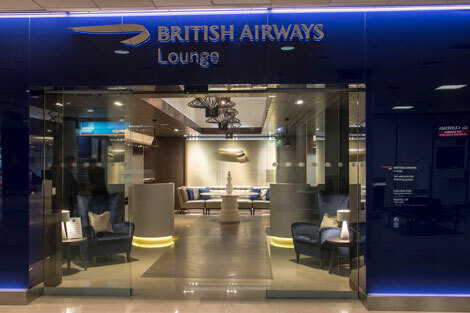 British Airways is increasing the number of flights it operates between London City and Edinburgh from eight to ten daily. The carrier is also eyeing the possibility of more services between LCY and Glasgow. The London City to Edinburgh increase will come into effect this summer, months after Cityjet withdrew from the busy route at the end of October (see news, August 14). BA executive chairman Keith Williams told The Scotsman that the expansion will up the airline’s daily flights between London and Scotland to a new high of 57. He said: “London City is the business area of London and has become quite a big operation, where we are now the largest player. 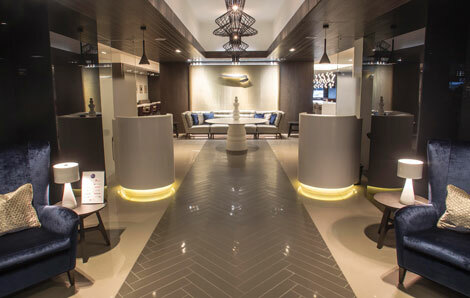 Williams was in Scotland yesterday to open a new £1.5 million executive lounge at Edinburgh Airport. The 730 sqm development can accommodate up to 200 customers and is almost twice the size of the previous facility. Its features include a new-style reception area; bistro and coffee area; complimentary bar; business suite with printer and PCs; complimentary wifi with “air printing”, allowing guests to print from their own mobile devices; and private work booths. Earlier this month, BA announced it will triple flights between London City and the Isle of Man this summer (see news, January 16).